Nike had a crazy busy weekend with the festivities of Battle Force Manila. But that doesn’t mean the brand had a shortage of releases. 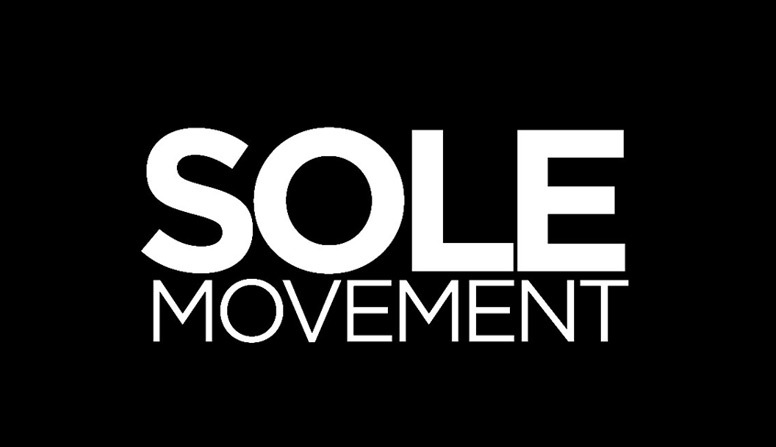 We actually featured the the Air Jordan 12 ‘Gym Red’, Air Foamposite Pro, Air Force Max, and a couple of Air Jordan 1s for women. 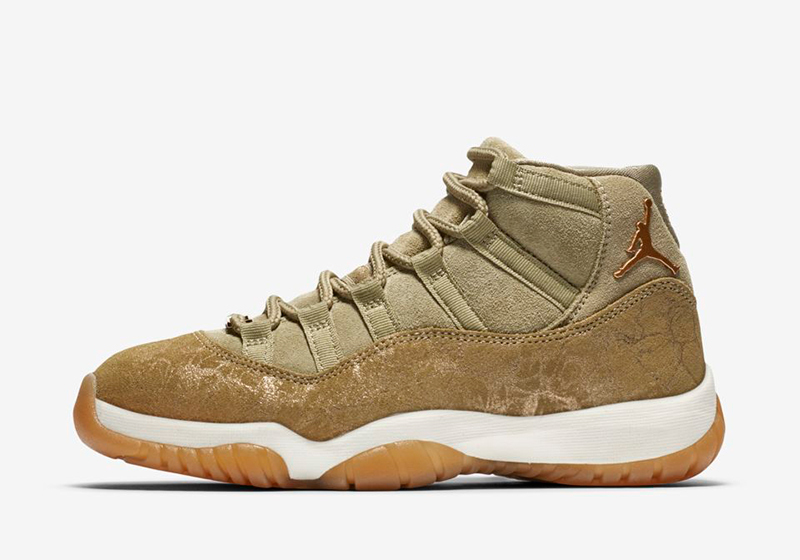 Apologies if you were expecting this sooner, but here’s an account of the rest of the best releases from Nike Sportswear/Jordan Brand this past weekend. 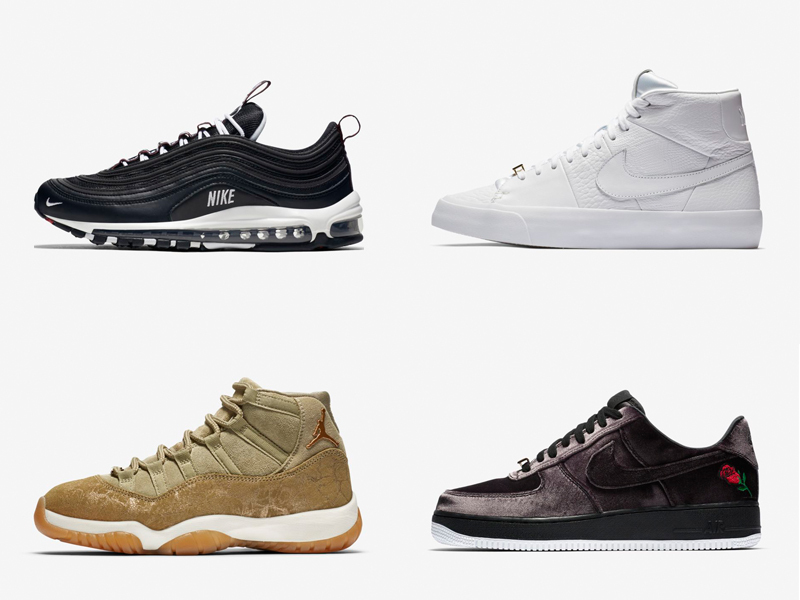 This season, Nike rolled out their overbranding line across various categories. 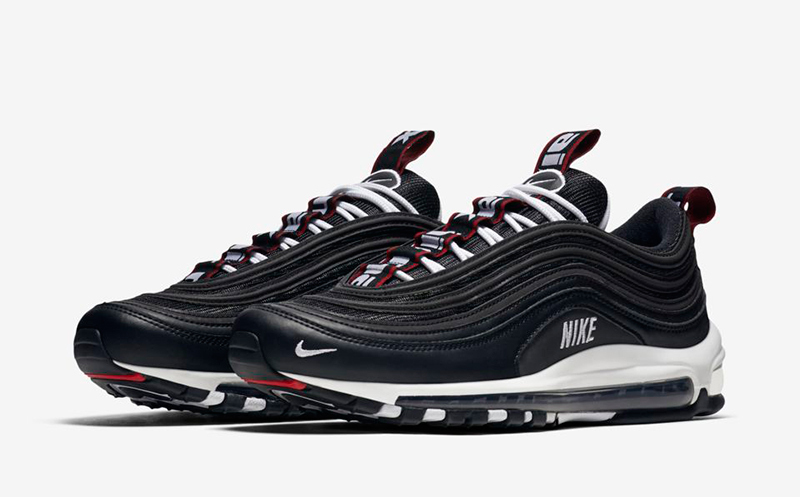 Initially done on the Air Max 1, Air Force 1, and the Cortez, we’re now getting an Air Max 97 Premium into the mix. 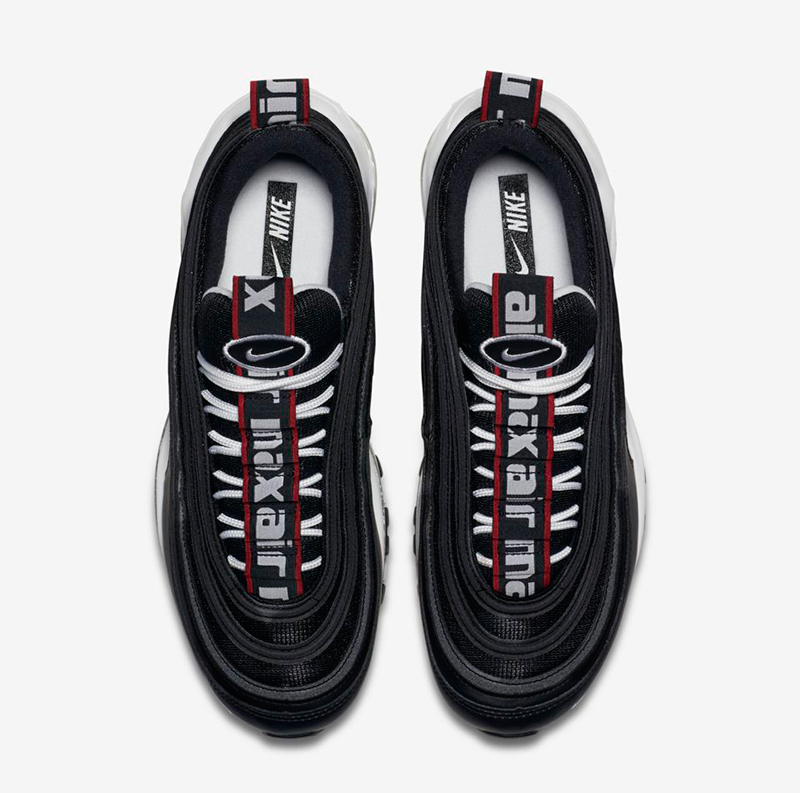 The AM97 Premium doesn’t follow the same look as traditional 97s with its Nike Air branded tongue and pull tabs. 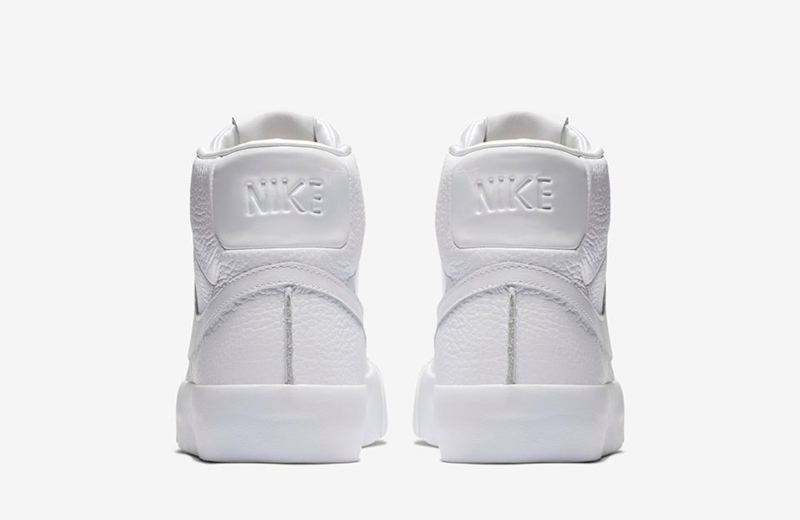 Nike peeks on the side panel as well as the multiple Swooshes throughout. 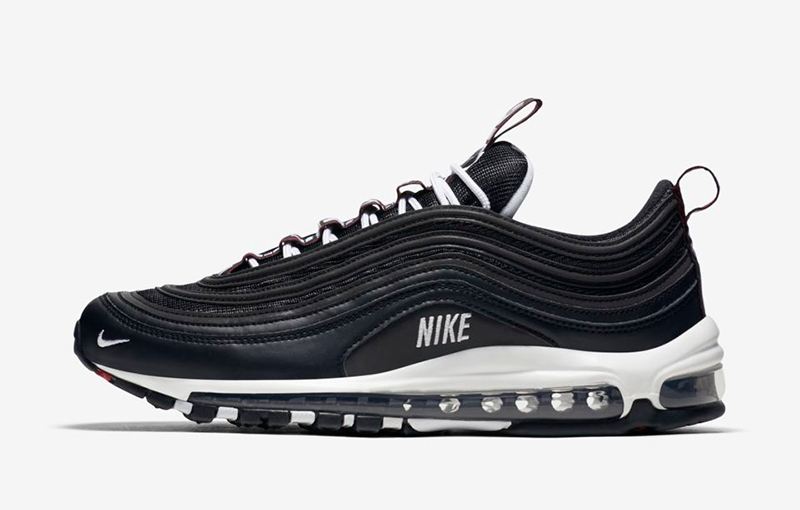 The Nike Air Max 97 Premium retails for Php 8,995 and is now available at the Athlete’s Foot. While we are celebrating the Air Force 1 this season, Nike Basketball heritage can never be complete with out the Blazer. 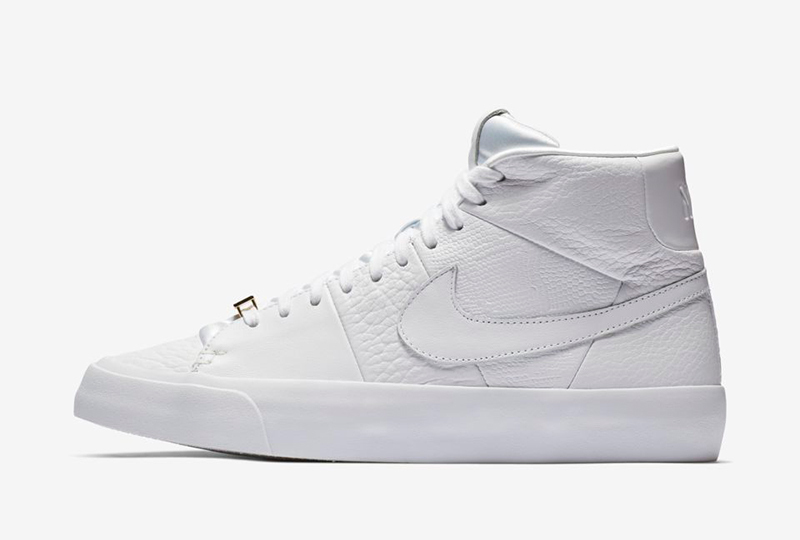 For those not familiar, the Blazer was the first ever basketball shoe from the Swoosh. Now done in premium leather with gold ‘2018’ lace dubraes and intricate stitching, you can now rock the Blazer Royal in much dressier bars and clubs. 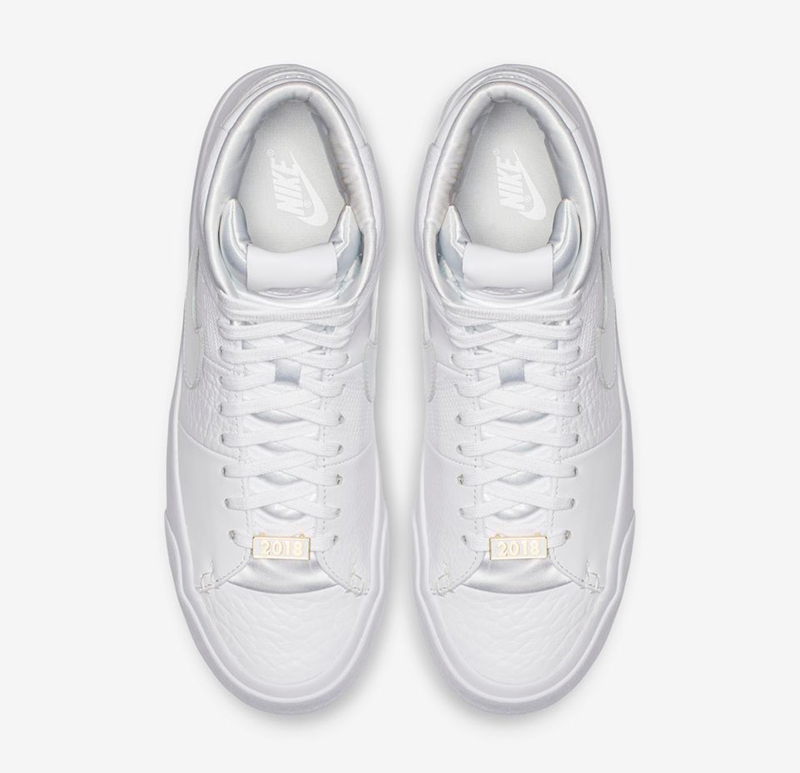 The Nike Blazer Royal QS ‘White Out’ retails for Php 5,795 at Titan. 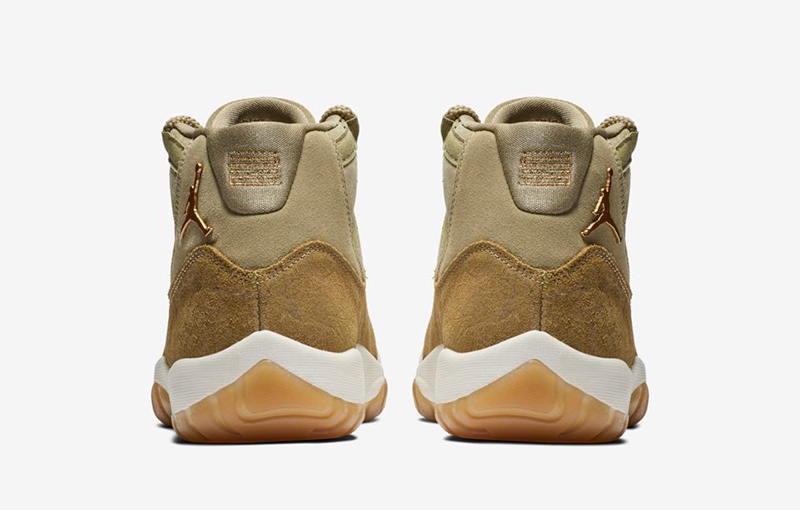 While we’re all waiting for the Concords to drop this December, Jordan Brand decided to whet our appetite with an 11 this November. 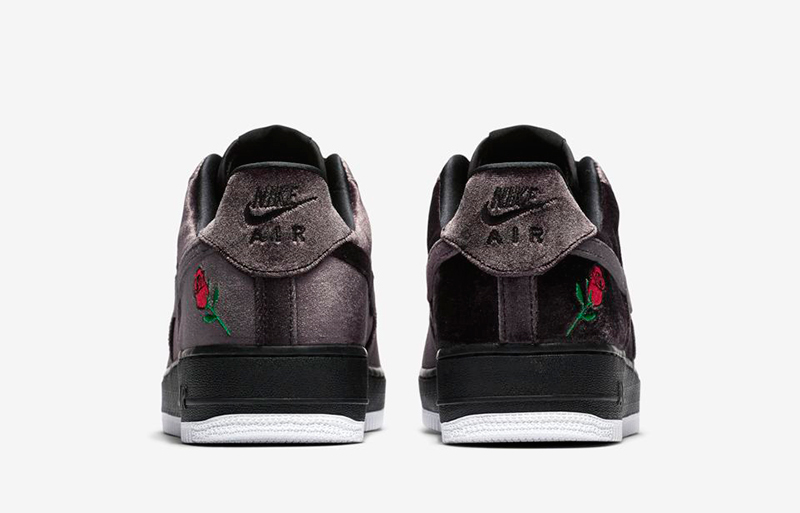 Unfortunately, only the women can rock these as they are a women’s exclusive. 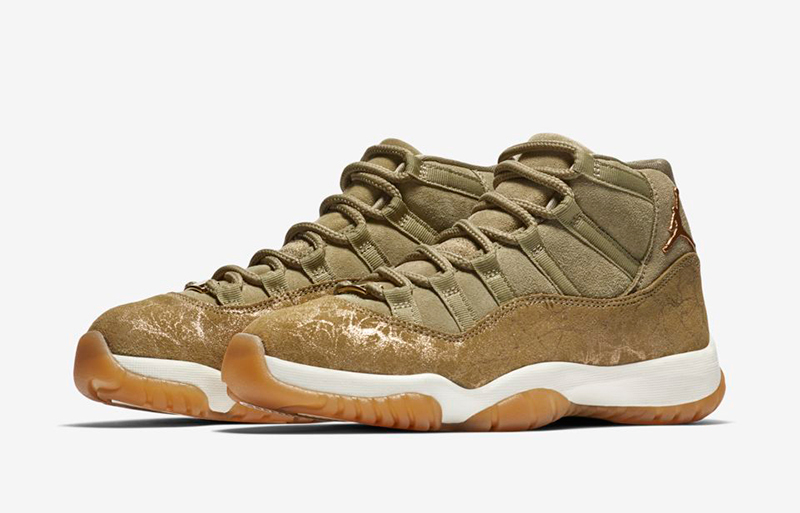 The Wmns Air Jordan 11 Retro ‘Olive Lux’ comes in a soft green suede upper to go with the translucent gum outsoles. Gold accents are found via the aglets, dubraes, and the stitching throughout. 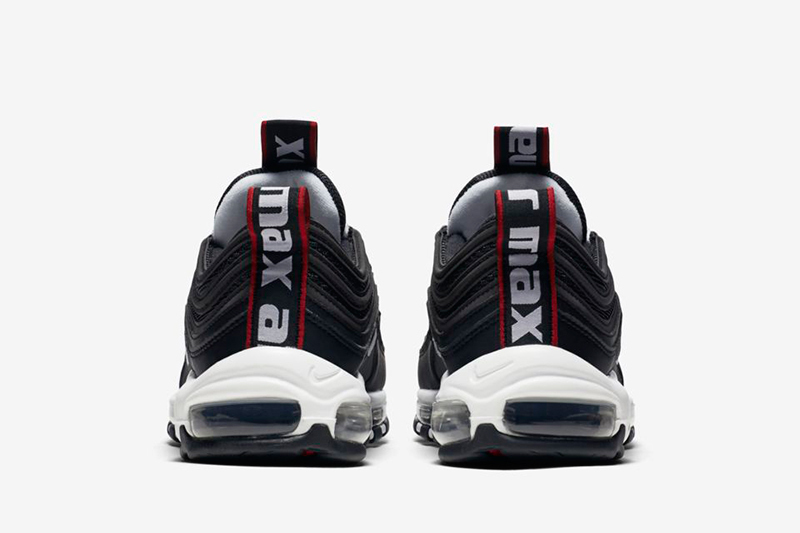 An embroidered serial number is found on the inside to complete the sneaker’s details. 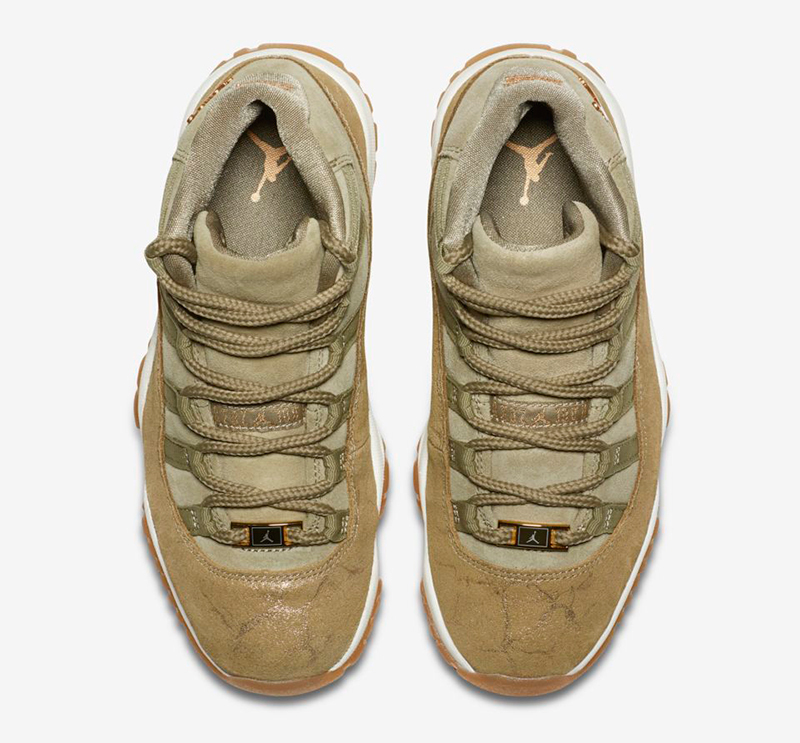 The Wmns Air Jordan 11 Retro ‘Olive Lux’ retails for Php 9,445 and is now available at Titan and the Athlete’s Foot. No Battle Force Manila celebration would be complete without an Air Force 1 release. 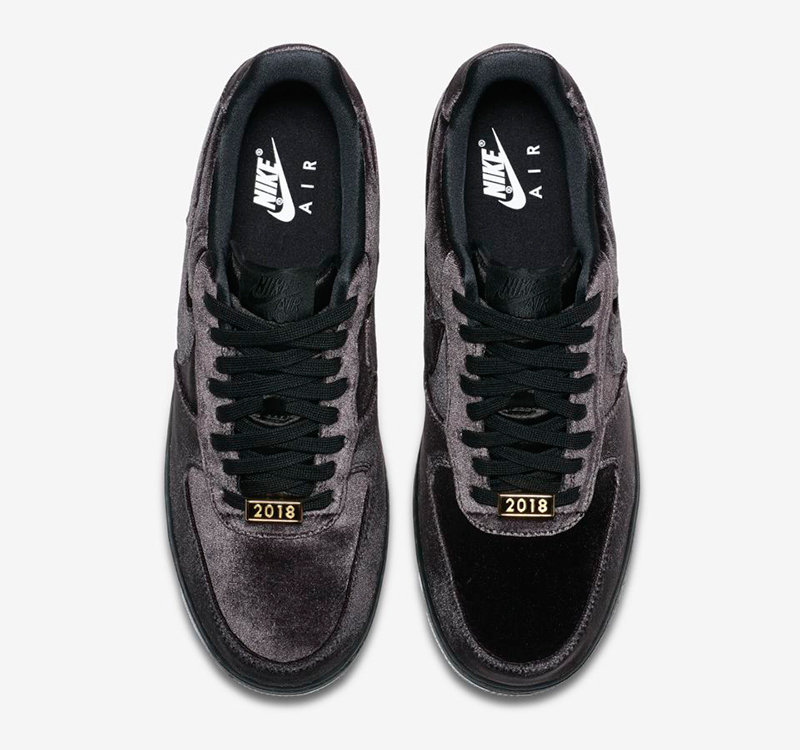 This latest iteration is built with class, taking on a full velvet construction for the holiday season. 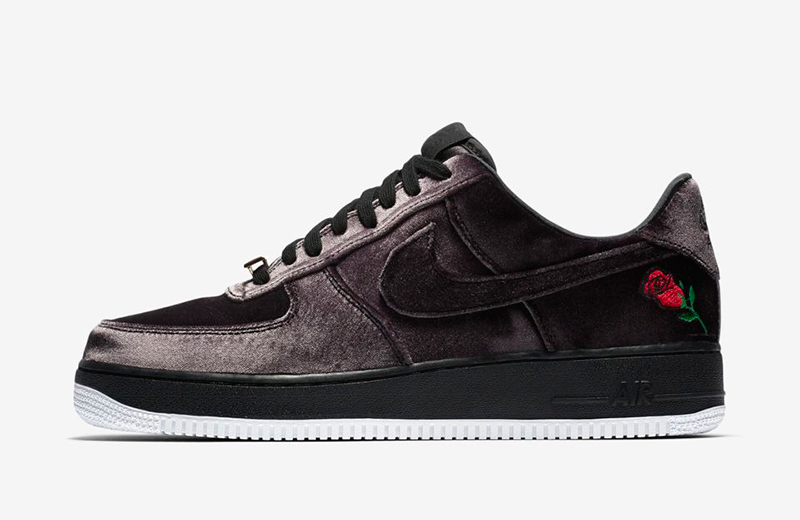 A rose graphic at the heel nods to an AF-1 icon of the past. 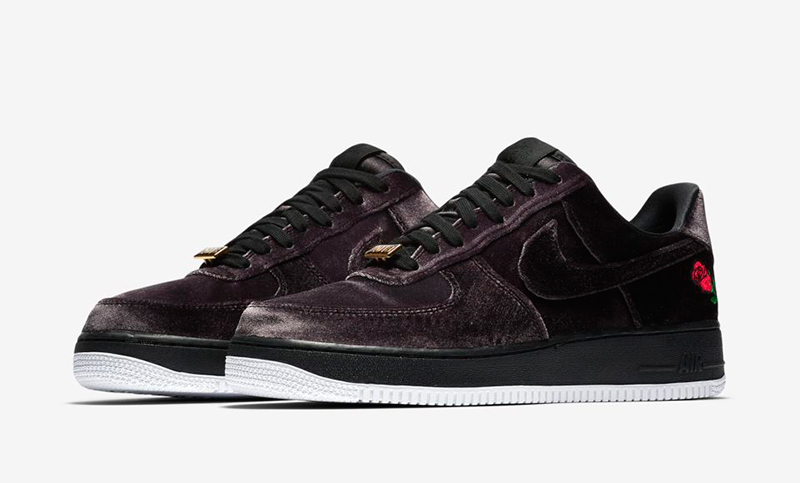 The Nike Air Force 1 Satin QS ‘Velvet’ is now available at select Titan stores for Php 6,745.